Rise and shout, BYU fans—it’s time for another week of Cougar Sports! Keep reading to find out all the need-to-know details about baseball, gymnastics, and more. 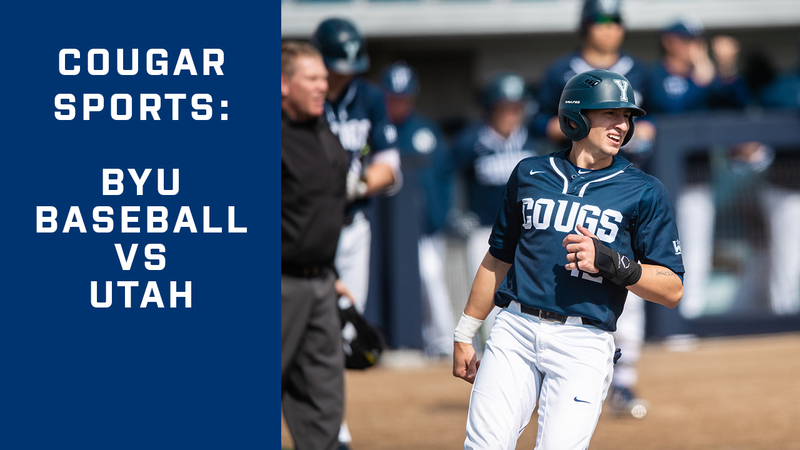 With another week of all wins behind them, the BYU baseball team is excited to have you cheer them on in their games against Utah and San Diego! Watch the Cougars take on the University of Utah in Salt Lake City! Tuesday, April 1: 8 ET | 5 PT. Live broadcast here on Pac-12 TV. 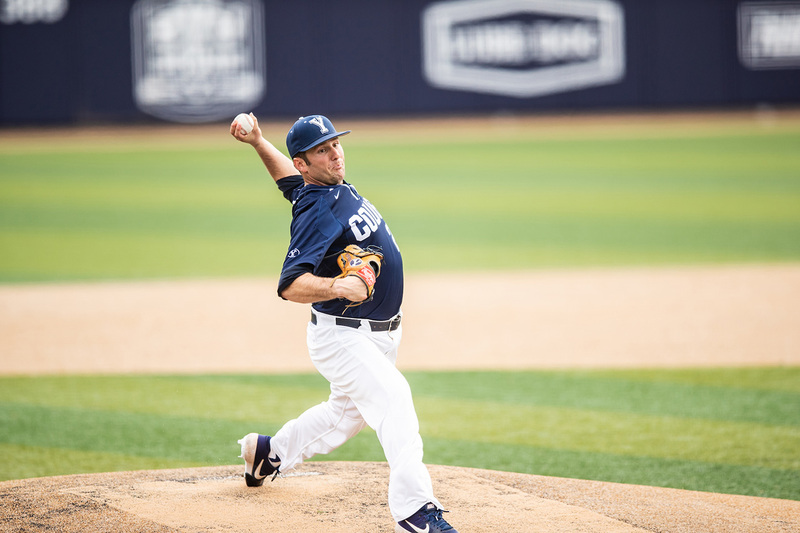 Cheer on the Cougars as play San Diego in California! Thursday, April 4: 9 ET | 6 PT. Live broadcast on TheW.tv. Friday, April 5: 9 ET | 6 PT. Live broadcast on TheW.tv. Saturday, April 6: 4 ET | 1 PT. Live broadcast on TheW.tv. Don’t forget, you can also listen to the games on BYU Radio! 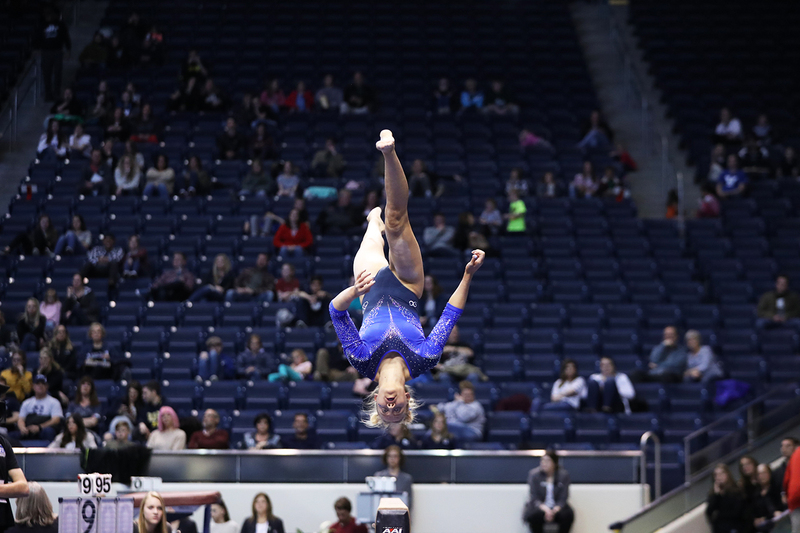 Don’t miss the BYU gymnastics team take on Utah, Minnesota, and Arkansas in the NCAA Regionals Second Round! 3 ET | 12 PT: Cheer the Cougars on in their regionals meet! You can watch the live broadcast on ESPN 3. 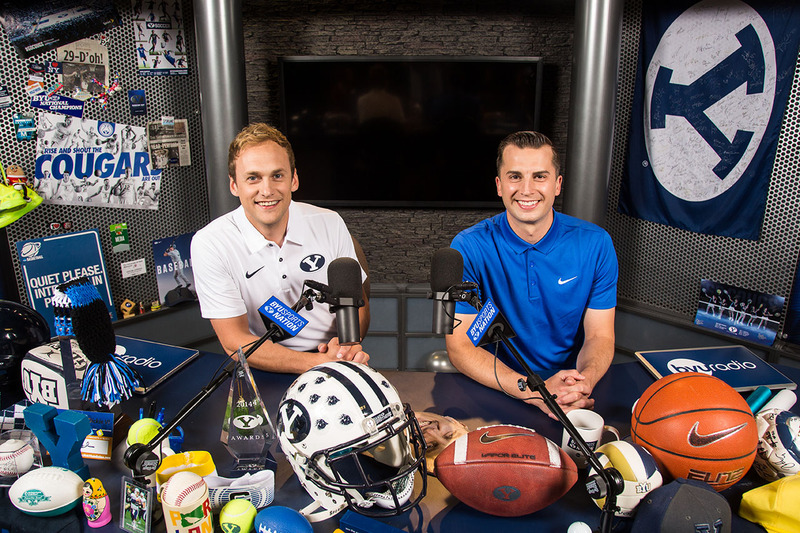 Join BYU Sports Nation hosts, Spencer Linton and Jarom Jordan, as they give you an inside look at all things BYU sports every weekday at 12 ET | 9 PT on BYUtv! The show is also available on BYUradio, iTunes podcasts, and Spotify. You can join the Sports Nation conversation on Twitter or on the BYU Sports Nation Facebook page. 12 ET | 9 PT BYU Sports Nation: Watch our daily BYU sports talk show to get up to date on what happens on the field, the court, the track, and more!